Safe Work Method Statements for works considered high risk construction work are mandatory. 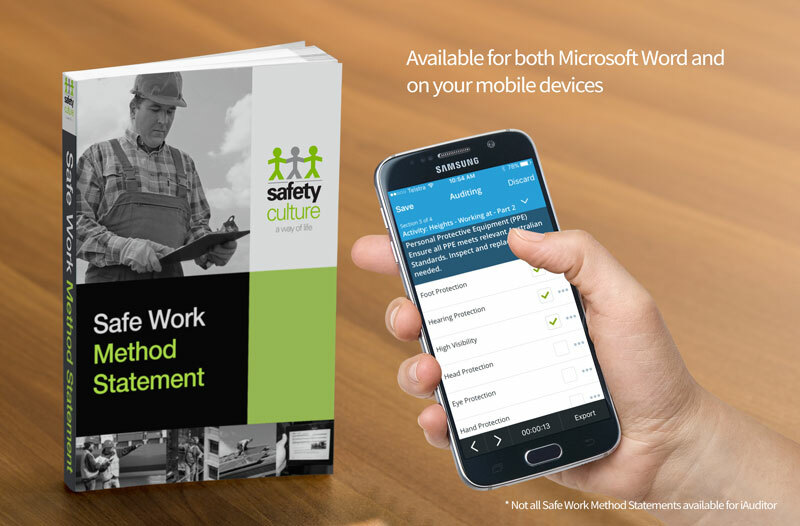 In Australia, it is a legislative requirement that a written Safe Work Method Statement (SWMS) is produced for work which is determined to be High Risk Construction Work (HRCW) under the WHS Regulations. This means any Persons Conducting a Business or Undertaking (PCBUs) must ensure that SWMS are developed for all high risk construction work prior to work commencing, and that any works are carried out in accordance with the SWMS.